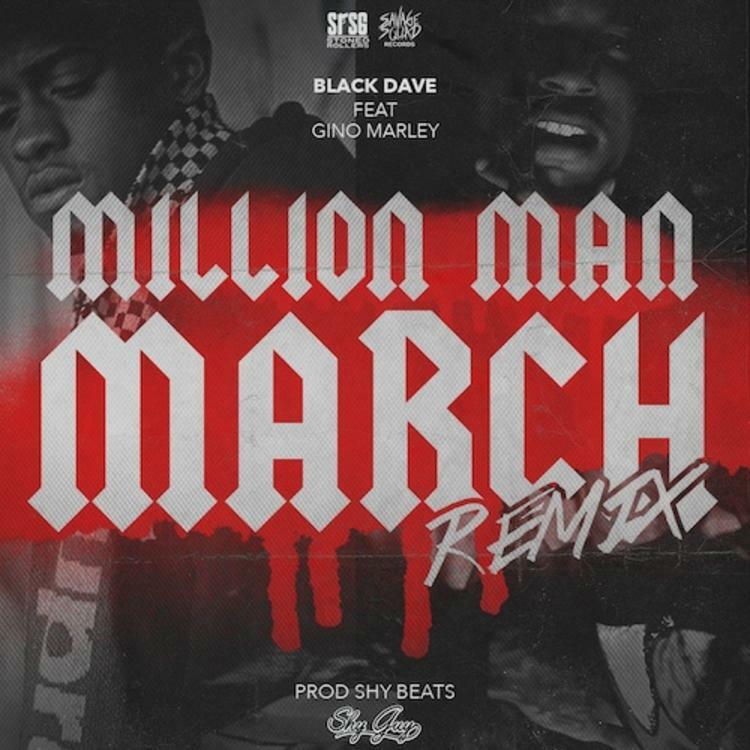 Black Dave makes his return today with an official remix of his "Million Man March" record adding GBE representer Gino Marley to the mix. This track originally appeared on Black Dave's Black Bart mixtape which dropped back in September and featured Boldy James, Bodega Bamz, Smoke DZA, among others. If you're interested you can check it out here. Last we saw from Black Dave was with his freebie for the fans, "None Of That From Me," and once again Dave is letting this one go for free. Download below and let us know if you're feeling the remix more than the original. "We the new era, you should do better / Knock the horse off your Polo sweater / Remember last year we had no cheddar / Now we everywhere that they won't let us"